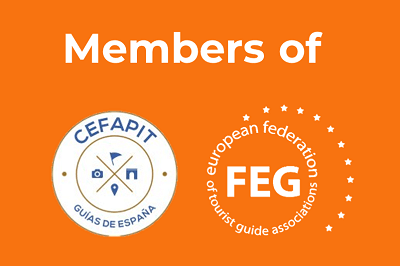 AGOG SL is composed of a large group of certified guides with a extensive experience in cultural and tourist visits. We are credited by the Council of Andalusia, with our licence actualised and valid, through courses of the Department of Turism. 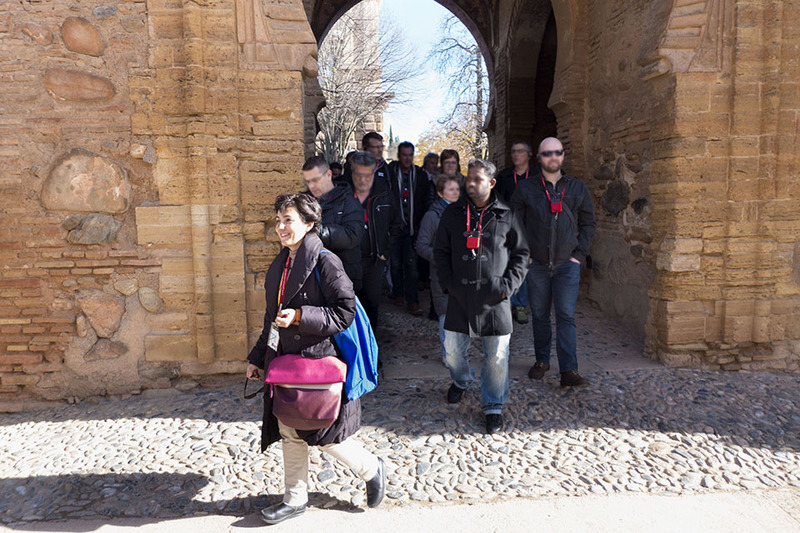 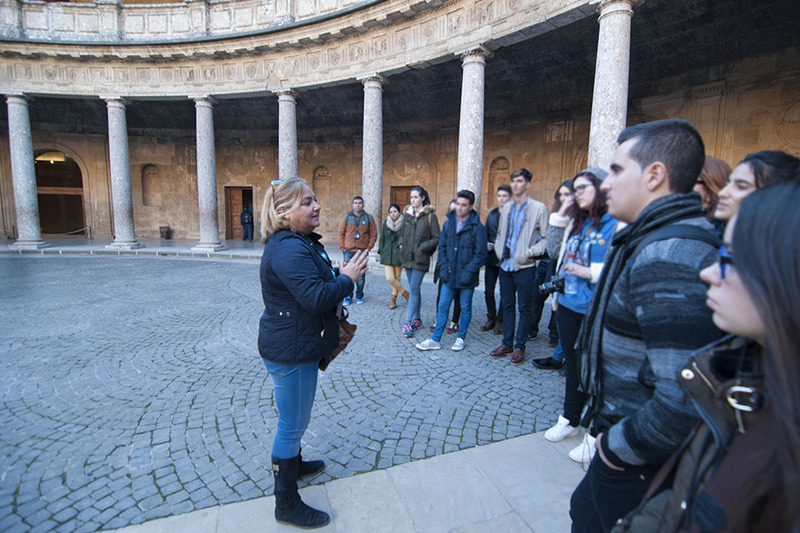 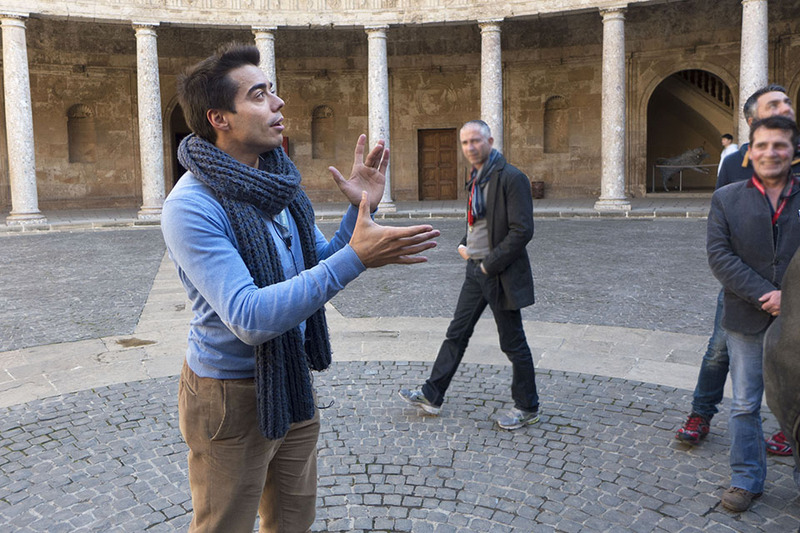 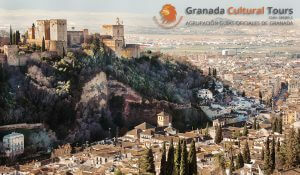 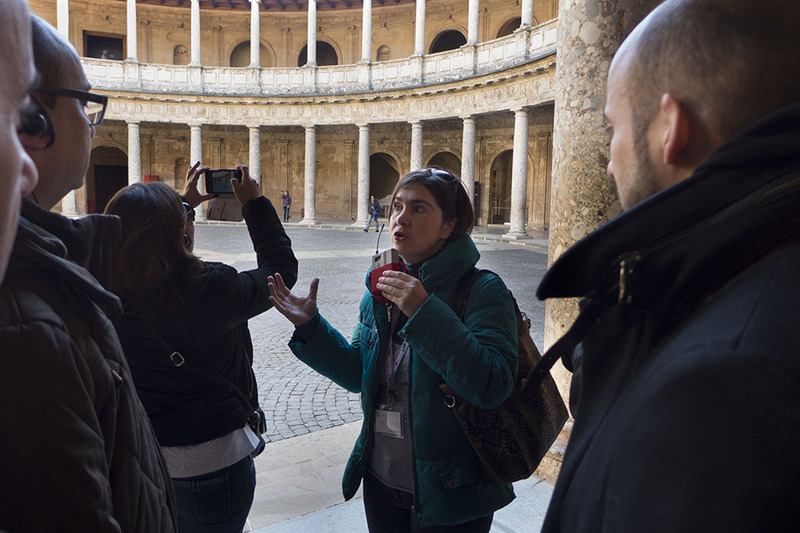 We organise your visits to Granada from beginning to end, with all the services requiered: certified guides, entrances to the monuments, renting of audio-systems… for all kins of visitors: individual clients, associations, students, agencies, touroperators….